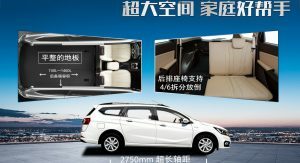 The SAIC-GM-Wuling joint venture has given birth to the Baojun 310 Wagon. Presented in full at the Auto Shanghai 2017 last April, the estate is now available to order in China, and it can be had from as low as RMB 42,800. 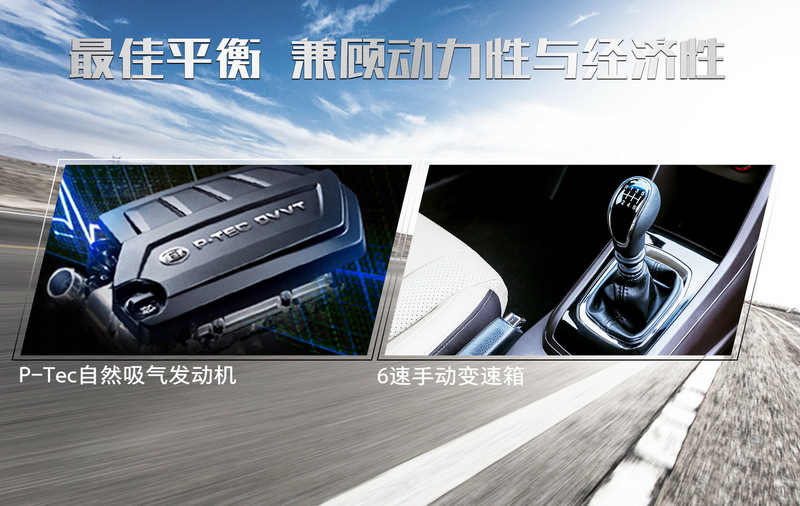 That’s equal to just $6,291 at today’s exchange rates, while local customers wanting a better equipped model will have to pay up to RMB 56,800 ($8,349). 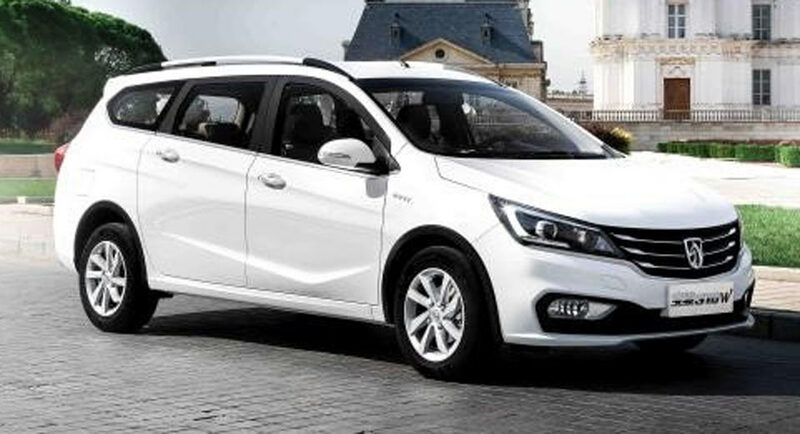 There’s no way to put it – the Baojun 310 Wagon looks dull, inside and out. 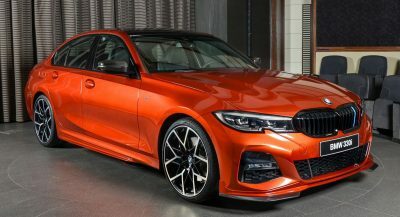 Still, depending on the selected trim, it does get features such as an 8-inch LCD screen for the entertainment system, navigation, and rearview camera, air conditioning, cruise control, USB ports, keyless entry and push-button start. Joining its hatchback sibling, the 310 Wagin has space for up to 5 occupants, and can carry plenty of luggage inside the capacious 740-liter boot. The cargo capacity can double in size with the rear seats folded. The engine lineup includes two naturally aspirated units – a 1.2-liter and a 1.5-liter, both of which are mated to a 6-speed stick shift. GM’s local arm says that the average fuel economy is 6.5 l/100 km (36.19 US mpg). Do they use Windows 8 as an infotainment system? 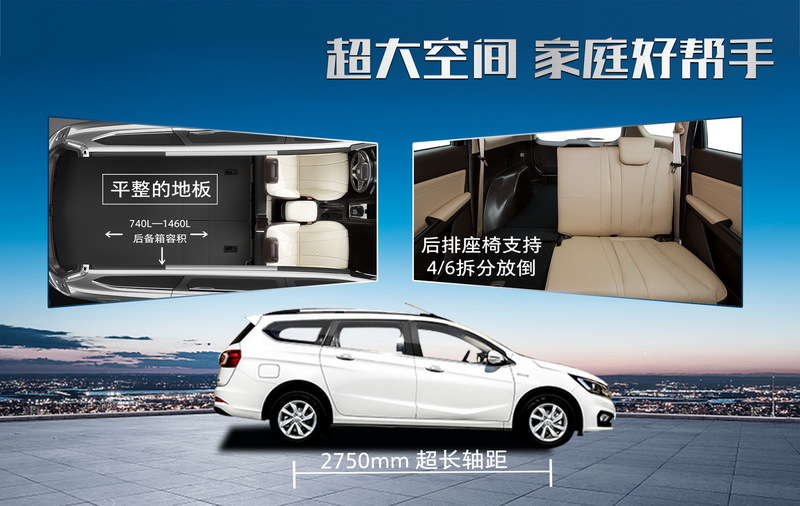 There’s no way to put it – the Baojun 310 Wagon looks dull, inside and out. Next to a Dacia Logan, it looks bloody luxury! Wow. At that price point only the base Dacia Logan or Datsun models can compete. Make the price $12k, add a good automatic and ensure it doesn’t crash like a Chinese car and I can’t imagine GM wouldnt suddenly have a hit on their hands. So many families need cheap transport with space, reliability, and a warranty and these days mini-vans do not pack a mini price. An auto adds what, $600 per car in cost to the automaker? Maybe less? And the crash protection. This thing will probably crumble like a piece of paper. 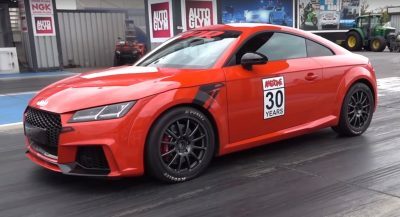 Even if they could add all of those and sell the car for $12-13k – I don’t think they would (at least in the US). They’d rather push families into a big SUV and set them up with 96 month financing so the monthly bill is less than the cost of a family’s cell phone package. This thing is Gamma II based, a platform which under-pins the current Chevrolet Sonic, Traxx, Opel Mokka/Buick Encore, etc. 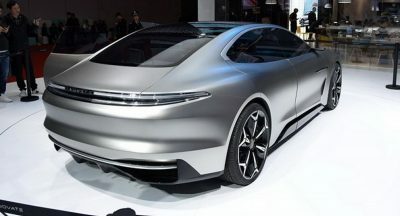 For the Chinese market, drastic corner cutting probably wouldn’t be needed, to make the Baojun’s take on the Gamma II competitive. 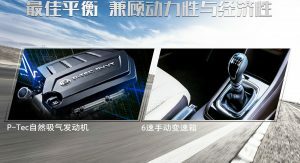 In China, it’s only GM’s marketing department which keeps the perfectly fine Chevrolet Sonic from being offered at the same price as a Baojun 310. But look at it…I don’t even own a BMW but I would buy those wheels you mention before I ever bought this. And I guess they needed GM involved to come up with a sh!tty design without copying someone else. Previous PostPrevious What’s The Best Compact Luxury Sedan In The Market?